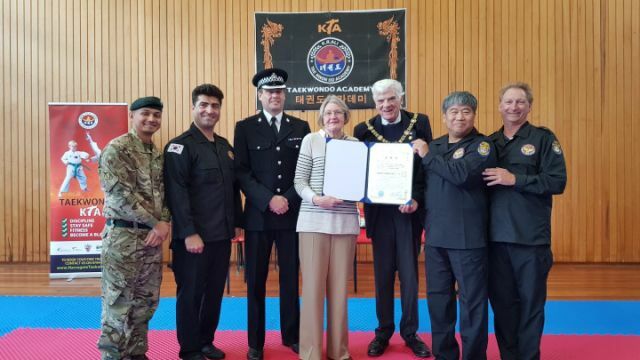 Master Ali, European International Police Martial Arts Federation President, invited the CEO of IPMF, Grandmaster John Deuk Moo Hur, to Harrogate to hold an official meeting with the Harrogate Mayor, Bernard Batemen, and Mayoress Linda Bateman, regarding proposals of the introduction of IPMF self defence program to North Yorkshire Police, local security forces and branches of the armed forces within North Yorkshire. 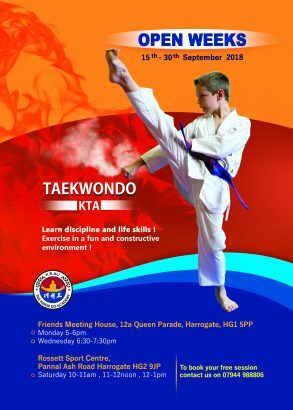 Meetings were held at the Harrogate Council on Friday 23rd of November and were also attended by IPMF Vice President Grandmaster Don Wortman, who had travelled from Los Angeles, United States to support the proposals been presented by Master Kambiz and Master Hur (who had also himself travelled to Harrogate from South Korea) in hopes expanding the IPMF Self Defence program to the UK. 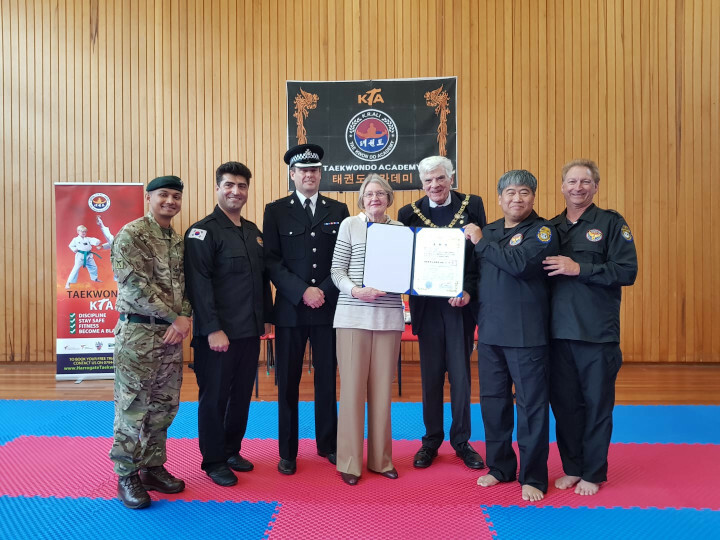 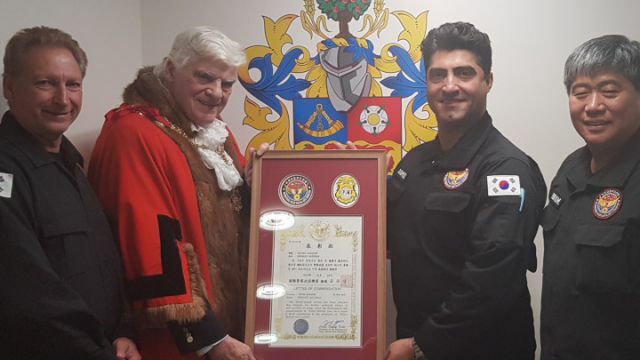 The proposals presented to the Mayor regard the introduction of proficient military grade self defence to North Yorkshire police and local branches of the Ministry of Defence in order to improve the standard of personal protection skills among local law enforcement and armed forces. 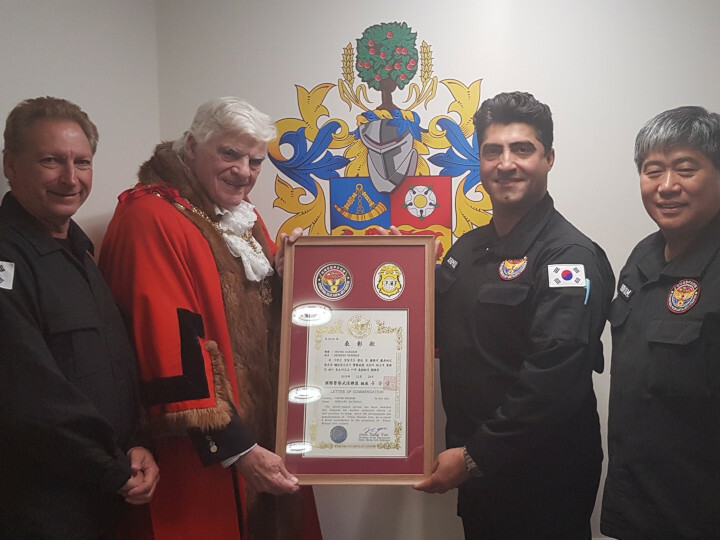 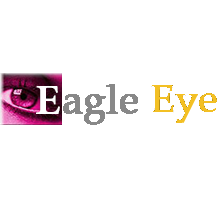 If successful IPMF Programs will come to such organisations and enable military and law enforcement to receive more extensive training in the crucial skills of personal protection. 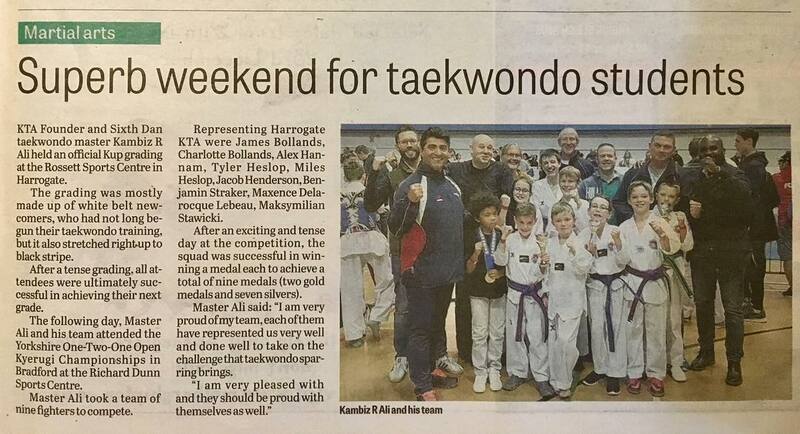 Last weekend, Master Ali took Aaron, Oscar, Amelia and Alex to Manchester to compete in the first UTA Manchester Open Poomsae Championships. 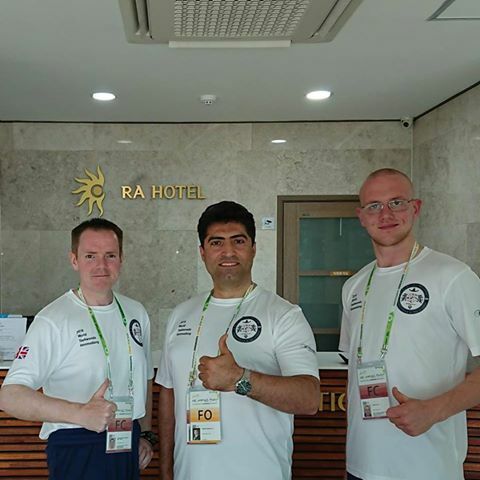 The team returned with 2 Gold and 3 Silver medals, and also helped out at the event by refereeing throughout the day. 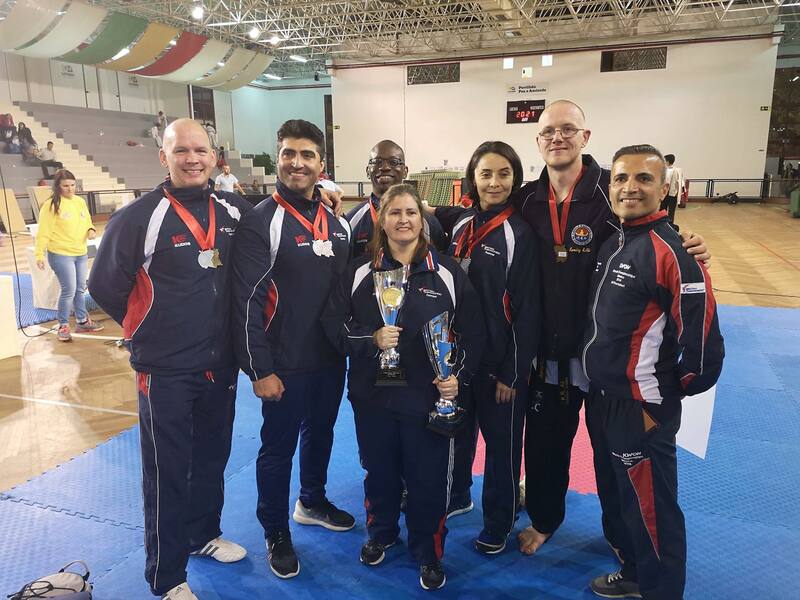 The team are now looking to prepare for the National Championships in December, held in London, as the club would like to take the biggest, strongest team possible to defend their ongoing success on the national stage. 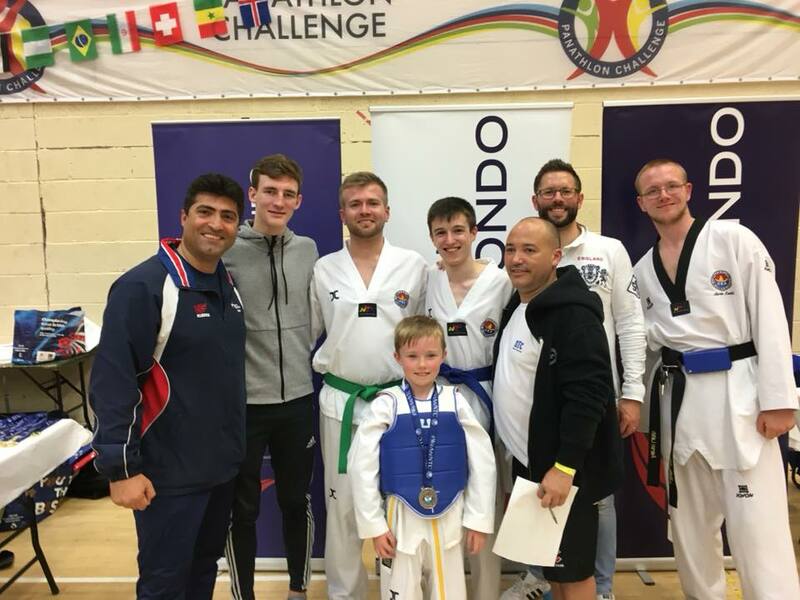 Last weekend we took some new fighters to Liverpool for the NTC 1-2-1 event. 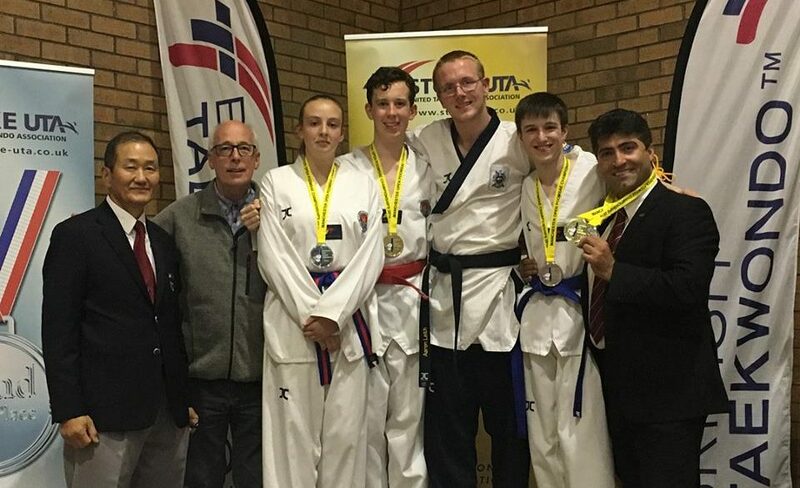 Ben, Alastair, Alex & Aaron all competed, winning 3 silver and 1 gold medals between them. 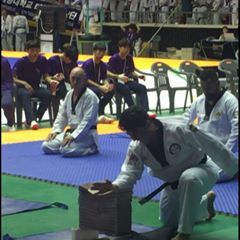 Ben was especially impressive, showing an admirable determination against a much more experienced opponent. 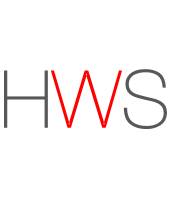 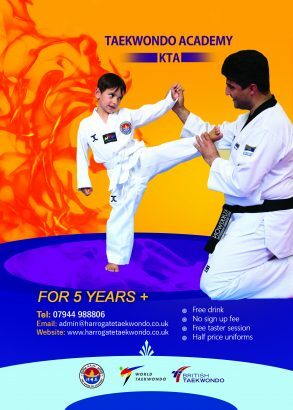 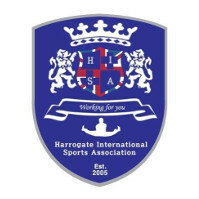 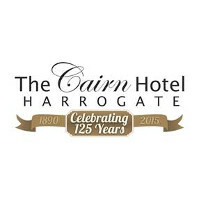 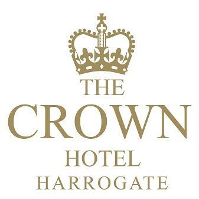 Harrogate KTA are proud to announce their first open week for martial arts classes in Harrogate. 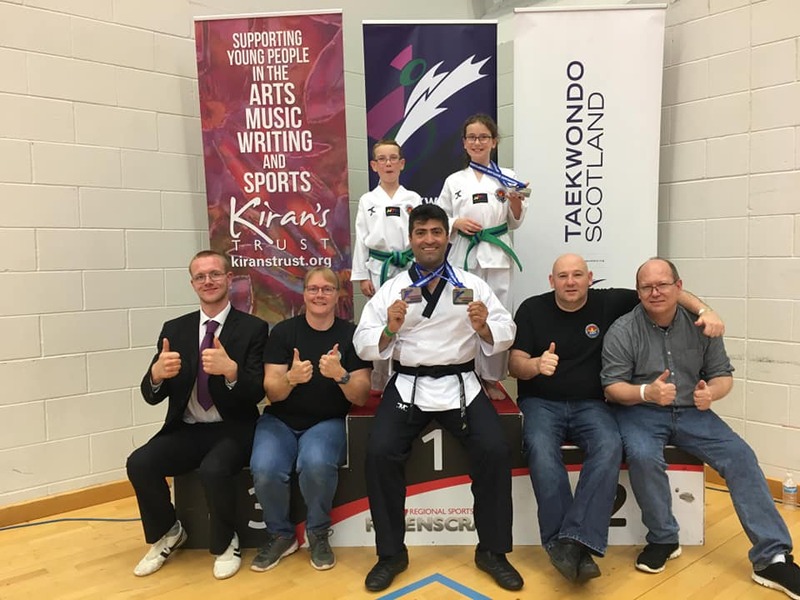 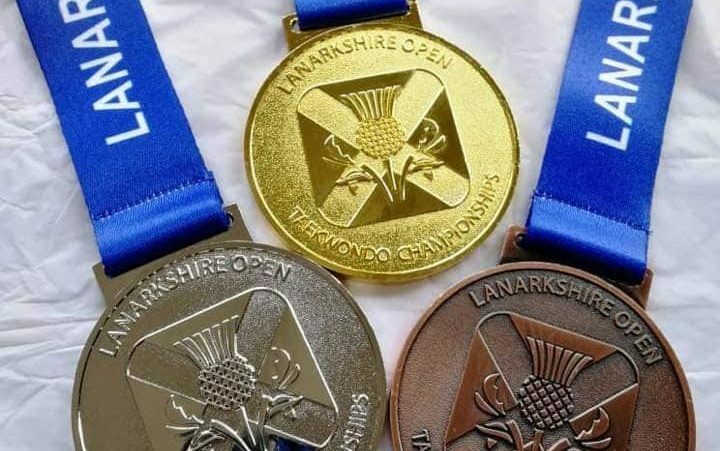 Just weeks after Master Ali held a seminar & judged at a Black Belt grading in Scotland, Team KTA traveled up to Glasgow to compete in the 2018 Taekwondo Scotland Championships. 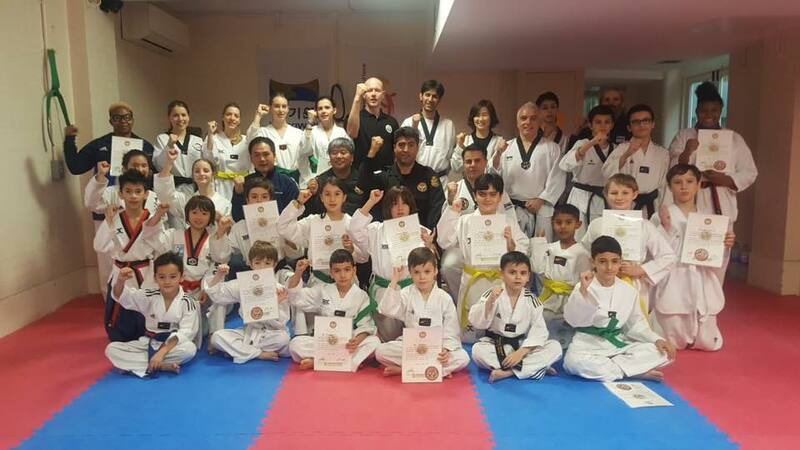 On the Saturday, the team both judged and competed in the Poomsae, winning 2 Gold medals and 1 Bronze. 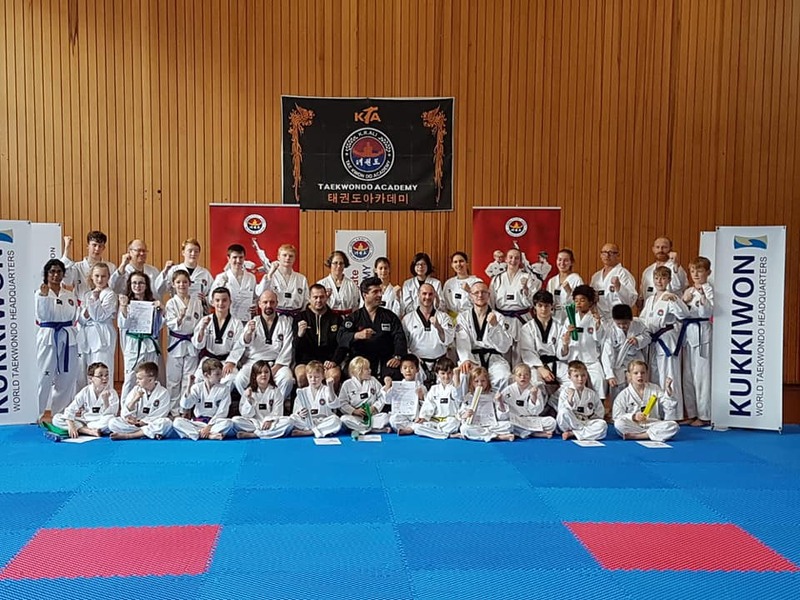 On the Sunday, Master Ali, Aaron & Laurin judged the sparring day of the weekend. 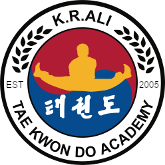 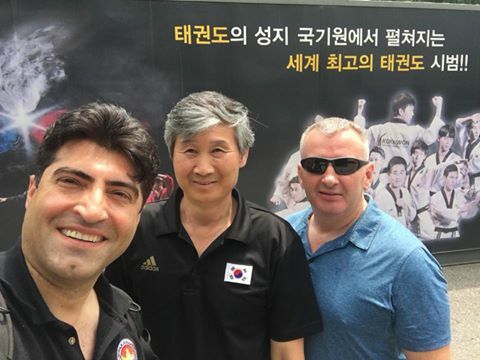 Over the Summer break, Master Ali, Ghazal and Aaron traveled to South Korea to compete in the 2018 Taekwondo Hanmadang. 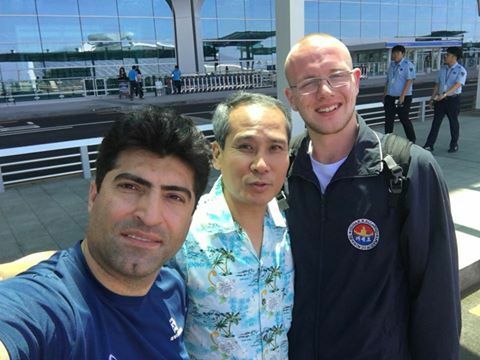 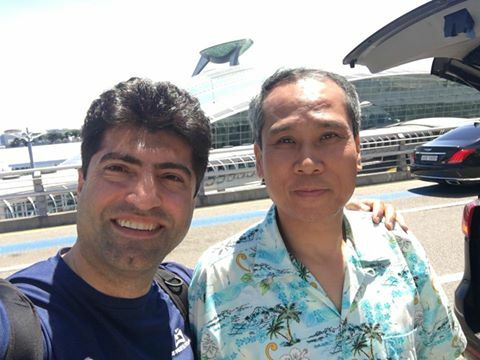 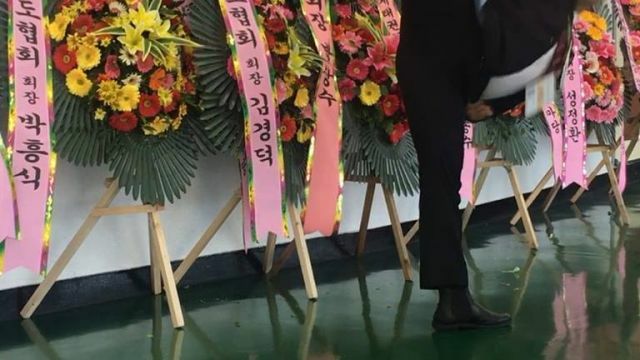 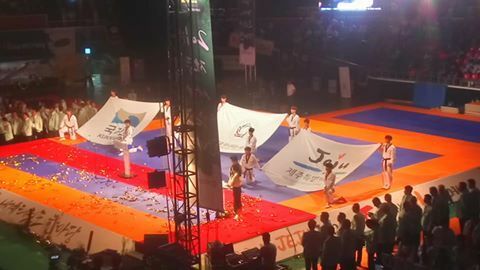 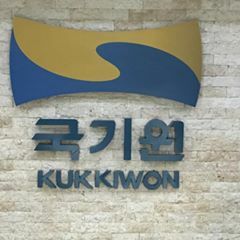 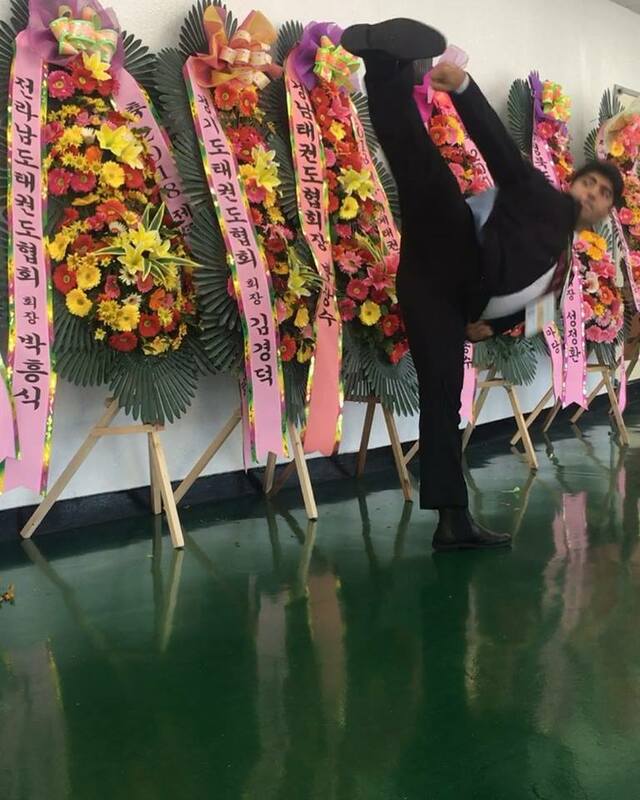 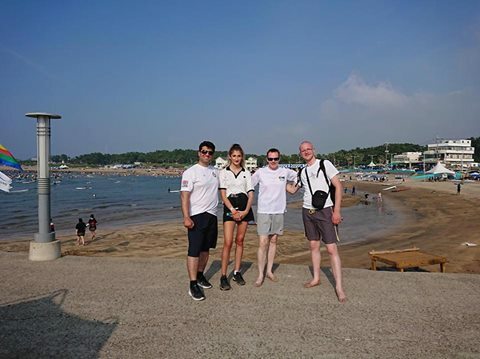 The three met up in Seoul, after Master Ali visited the Kukkiwon headquarters, and then traveled on to Jeju a day before registration to enjoy the island. 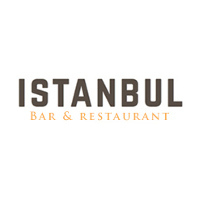 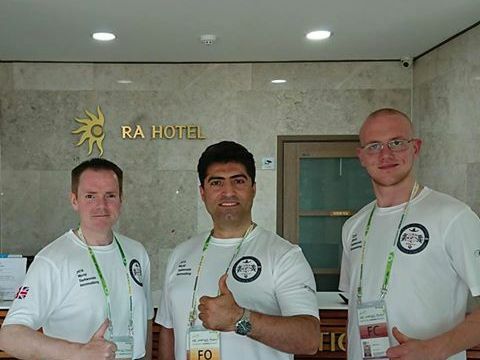 Once registered, the team ate dinner on the eve of the opening day with other competitors, notably the President of Belgian Taekwondo. 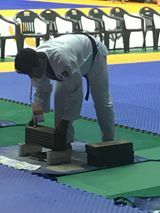 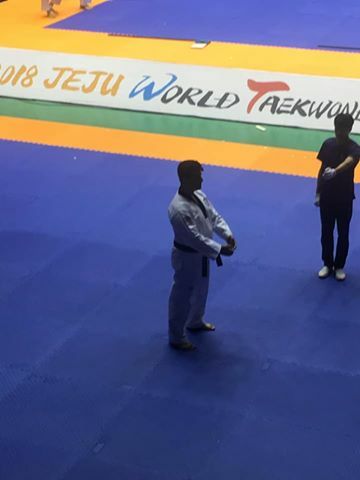 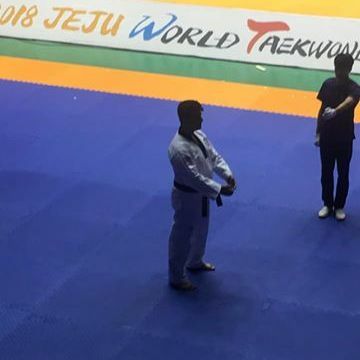 During the 4 day competition, Master Ali competed in the Individual Poomsae & Knife Hand Break, narrowly missing out on the final of both events. 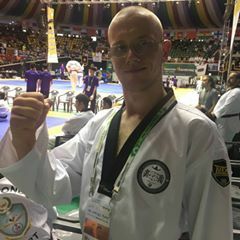 Aaron also missed out on the finals in the Knife Hand Break, and the High Jump Kick Break; as did Master Chris Maguire in the Speed Hand Break event. 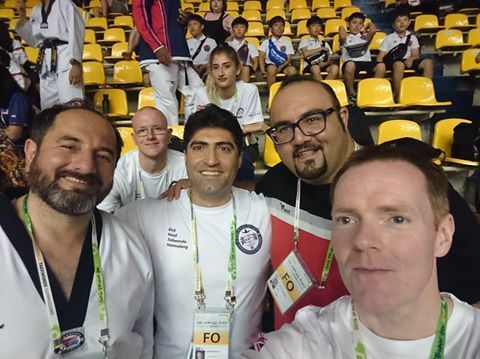 Ghazal unfortunately had to pull out of the finals for the All Round Breaking & High Jump Kick Break through injury. 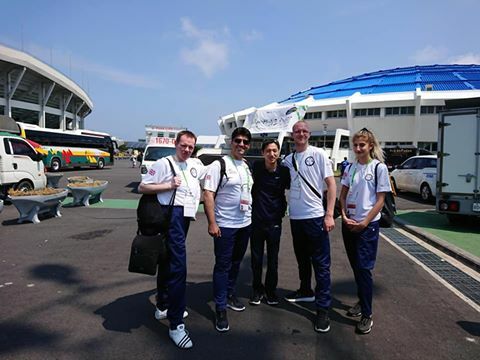 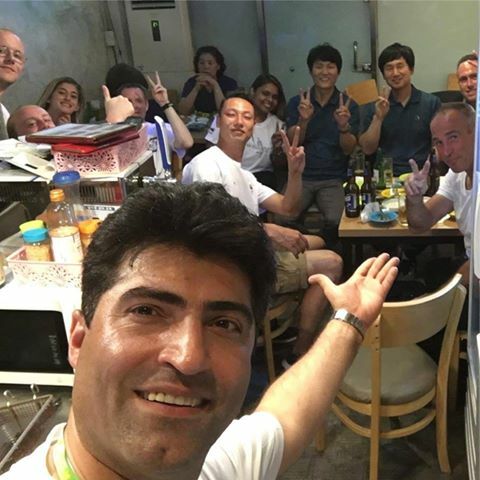 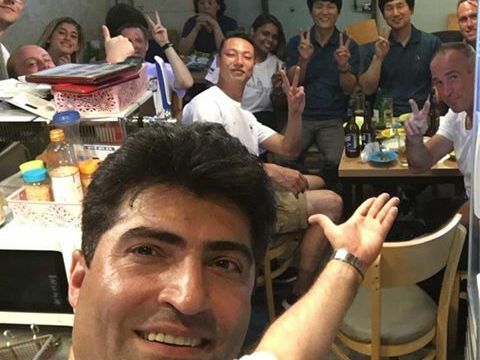 After the competition concluded, Aaron returned home and Master Ali and Ghazal continued on to Japan for their well-deserved holiday. 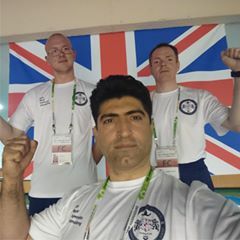 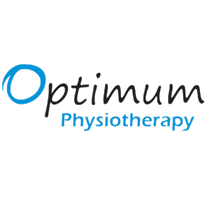 Below are a selection of the photographs taken by the team.